Yes, it’s happening again. 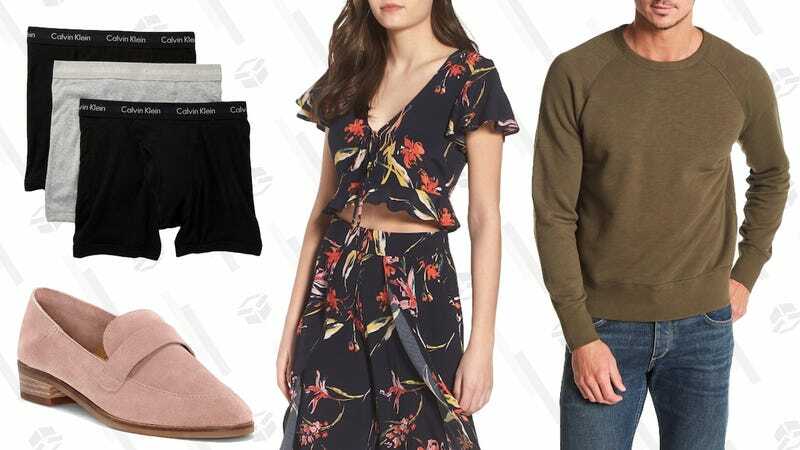 Nordstrom Rack has brought back their Clear the Rack sale and it’s full (and I mean FULL) of really incredible deals. Designer clothing, brands you’ve never heard of, everything in clearance an extra 25% off their already discounted prices.